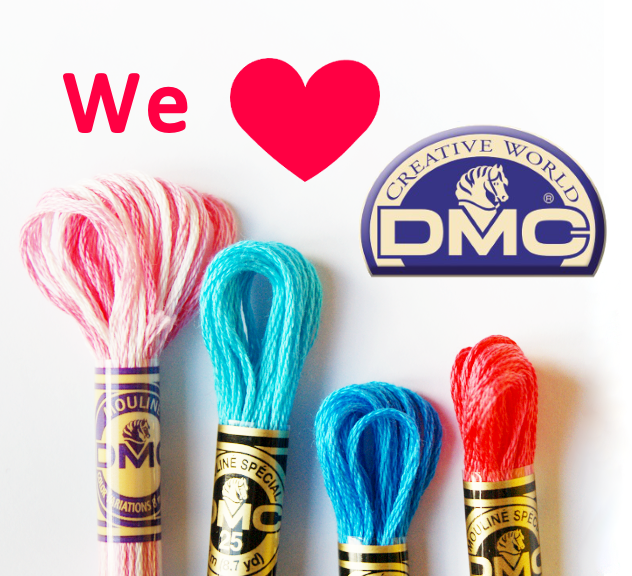 We are starting a new regular feature here on &Stitches. It is called "In the Hoop with..." We simply ask a stitcher what is in her (or his) hoop and to share a few words and a photo or two of what they are making. I’m currently whipping up the sample for a Christmas tutorial I am working on called ‘Merry Bee’ for folks to have a go at, rather unusually for me I am using felt in my design. And guess what? 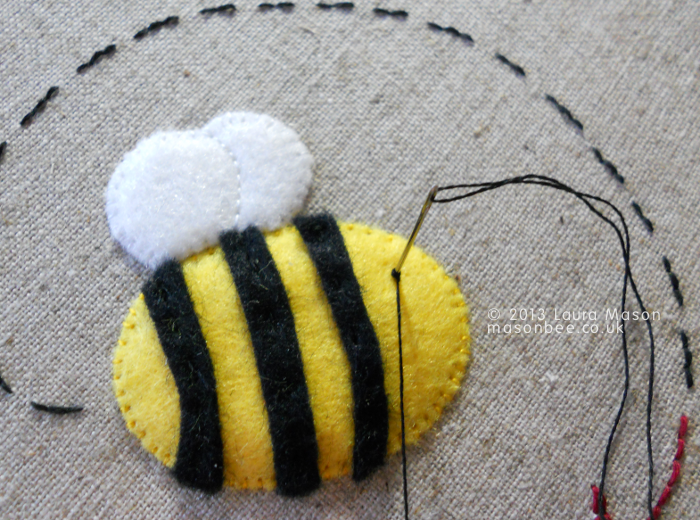 You can pop over to Laura's blog to download the pattern for this sweet bee. And she's even written a tutorial stitching and framing it. What about you? What's in your hoop? Please share in the &Stitches Flickr group. We'd love to see it!